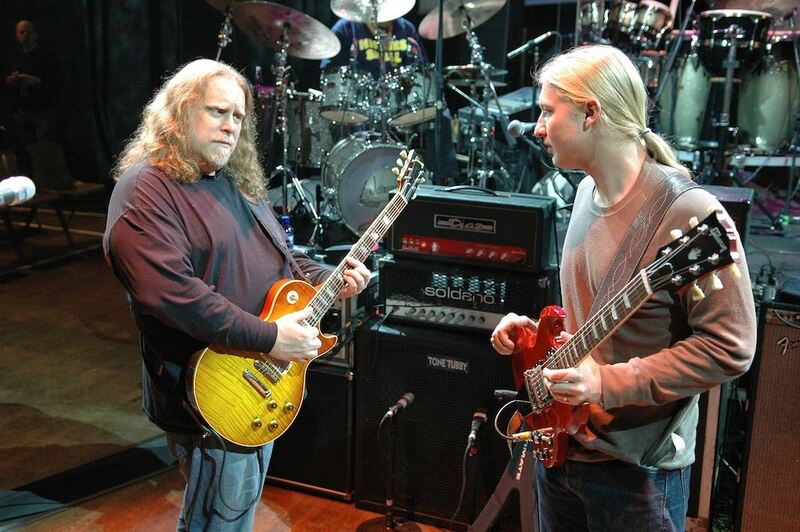 It’s been speculated for a while, but Butch Trucks spilled the beans on the Jam Cruise that his nephew Derek would be leaving the Allman Brothers Band at the end of the year. 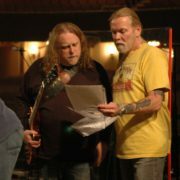 As word began to circulate, Derek and Warren Haynes released both joint and personal statements about the situation. See below. Wow. End of an era. I am still digesting this news myself and it is shocking even if it is not surprising. Very happy that I will be at the Fox in Atlanta on Friday night when the Brothers perform at All My Friends, the tribute for Gregg Allman. It also should make the upcoming Beacon run extra epic. No word yet from the band, but it’s coming soon. Derek has been with the band since 1999. Warren has been with the band since 1989, with a hiatus from ’97-2001. They have been the frontline since Dickey Betts’ acrimonious departure – starting with the Beacon in 2001. They have provided me with many, many hours of happiness and musical fulfillment. 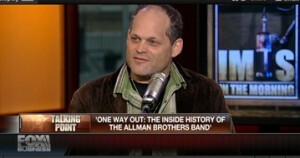 “I joined the Allman Brothers Band in 1989, at age 28, for a reunion tour with no promise or expectations of it going any further. Based on the success of the tour and the uncanny chemistry between the original members and the new members, we decided to continue and see where it all led. Now, here we are, 25 years later, and it has been an amazing experience. I’ve always said that if I were to join a band that I grew up listening to the ABB would be at the top of that list. The original version of the band was a huge influence on me and I’m sure that the countless hours I spent listening to and studying that music helped shape me as a musician. As proud as I am of being a member of such a legendary band, I’m even more proud of the music that we’ve made together and of being a part of carrying their original vision into the future. Susan and Derek. Photo by Kirk West. 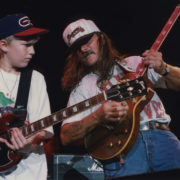 “I got the call to join the Allman Brothers while on tour with my own band at the age of 19. It was out of the blue and felt surreal. I leapt at the chance. This was the music that I had cut my teeth on and it was the distinctive sound of Duane’s guitar that inspired me to pick up the instrument in the first place. When I started with ABB I didn’t know how long it would last, only that I would let the music lead me and teach me. Amazingly that led me past the band’s 40th anniversary, to the band’s 45th, and now my 15th year as a member of this incredible band. Five years ago the 45th seemed like a lofty goal but I thought if we could make it to that milestone it would be a logical time to move on. 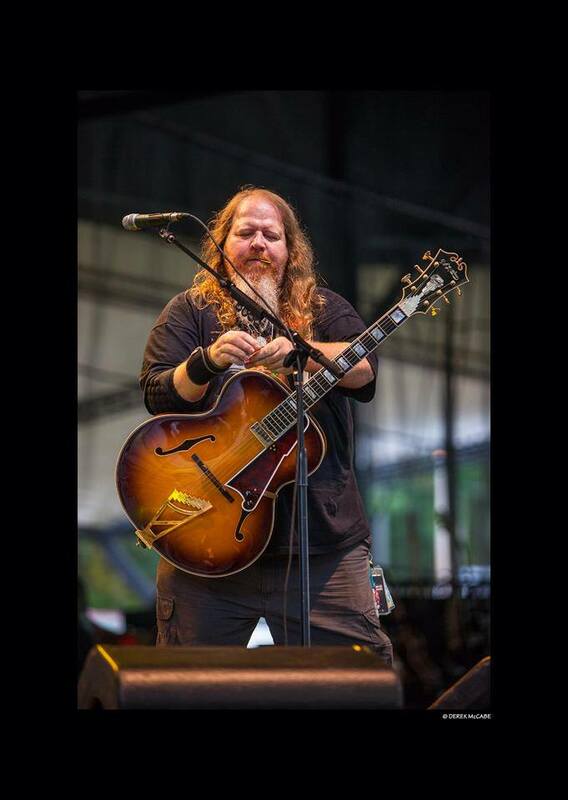 While I’ve shared many magical moments on stage with the Allman Brothers Band in the last decade plus, I feel that my solo project and the Tedeschi Trucks Band is where my future and creative energy lies. The Tedeschi Trucks Band tour schedule keeps growing, and I feel the time has finally come to focus on a single project, which will allow me to spend that rare time off the road with my family and children. It’s a difficult decision to make, and I don’t make it lightly. 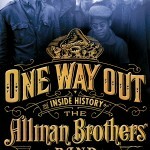 The Allman Brothers Band next plays at the Fox Theatre in Atlanta, GA on January 10th. I will be there. Beacon run commences on March 7. I will be there. http://alanpaul.net/wp-content/uploads/2017/03/WarrenDerekOteil.jpg 1064 1600 AlanPaul http://alanpaul.net/wp-content/uploads/2014/03/alan-imus-300x158.jpg AlanPaul2014-01-09 02:22:072019-01-21 17:10:49Warren Haynes and Derek Trucks to leave the ABB at end of the year. I wish them both nothing but the best of things to come. thank you both for all of the greatest music that you gave to us ,the fans. I can only think of maybe two others that could take your places in the band. their names just happen to be dickey and duane, the father and the son. can you imagine? we can only dream on. 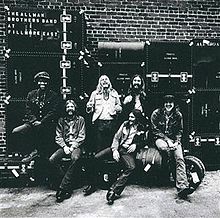 I guess they could no longer stomach the injustice that was served on Dickey Betts years ago………IMO, he was the Allman Brothers Band. people will want to buy it. Based on their experience, they could know how much is required before going into details. regardless of the market you represent or the industry you are working in.